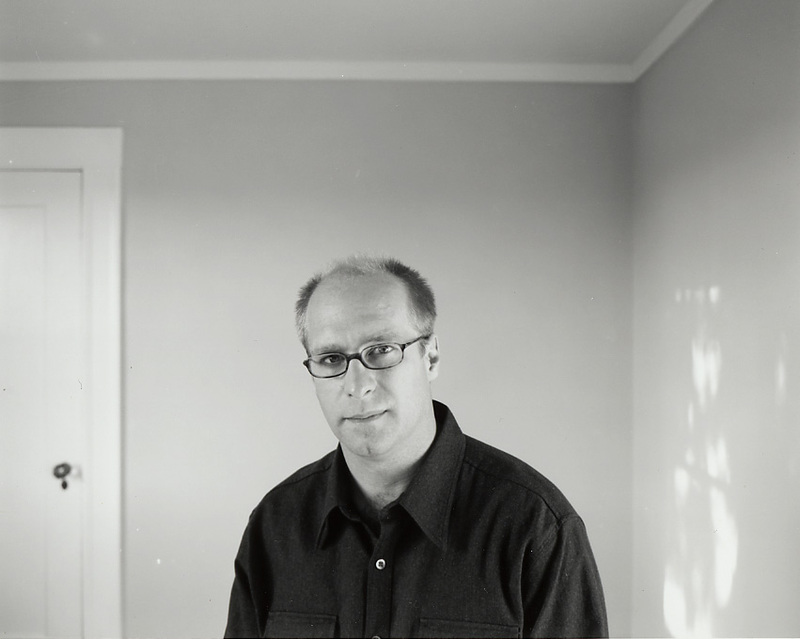 In 2001 an award-winning monograph of his work titled House Hunting was published by Nazraeli Press, followed by a companion monograph, Outskirts, published in 2002. 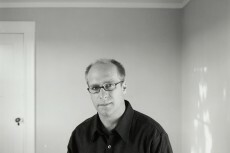 His third book, Roaming, was published in 2004. Between the Two, focusing on portraits and nudes, and A Road Divided were respectively published in 2007 and 2010. A full volume of Silver Meadows, mined from Hido’s own experience growing up in Kent, was launched at Paris Photo 2012, along with an innovative b-sides box set designed to function as a companion piece in 2014. 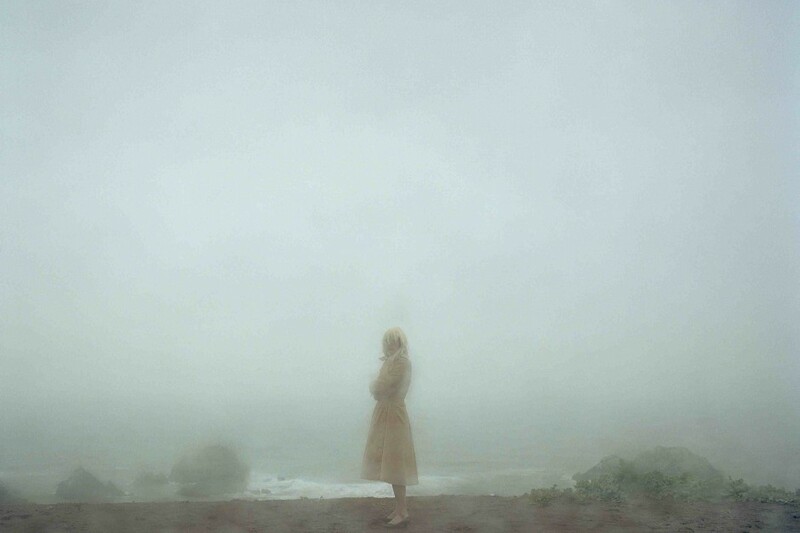 Todd Hido is represented by Bruce Silverstein Gallery (NYC), Rose Gallery (Santa Monica), Kaune, Posnik, Spohr (Cologne), and La Galerie Particulière (Paris). Projections (morning) - review of each participants portfolios. Masterclass (afternoon) - Projection and exchange around Todd Hido’s photography. Todd Hido will present his past and more recent works. Photographing models at studio for portraits. 2 models in the morning — Todd will explain how he shoots and give advice as he shoots. Break off into small groups, each group having a model and working together to assist each other in making photographs of that person. Everyone will get an equal amount of shooting time with both models. If students want, they can photograph each other or wander off. There will also be make-up students available. Photographing off-site at the park or cemetery close by. Same organization as Day 2 but focus on working outdoors. Todd will spend some time working with students individually, but he will also do some shooting as well. 6.30 p.m - Beverage and drinks at the studio. Final portfolios editing and printing / Exchange around the best way of presenting one’s work. One-to-one sessions with Todd Hido. Workshop hours: 10h30 à 18h. > If you apply before September 3rd 2016: successful applicants will be informed via email by September 5th, 2016. > If you apply after September 3rd 2016: successful applicants will be informed via email by October 5th 2016. Applications will be open until October 3rd, 2016.